can be used for repeated and reliable sampling. Furthermore, they are disposable and leak tested. They are available in packages of 10 Rhizons. All Rhizon samplers function when the soil is humid. When the soil gets too dry, the Rhizons are not able to extract pore water anymore. After rewetting the soil, they will function again. RhizoCera, 1 or 4 mm outer diameter, made of pure Al2O3, when mechanical strength is important. Rhizon Irrigators for nutrified or polluted solutions. Specials. Don’t hesitate to ask us about the possibilities. 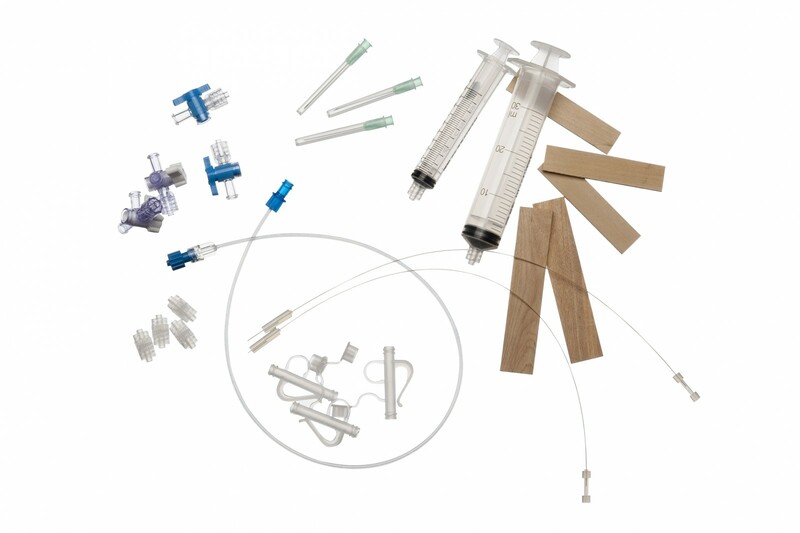 Before you can take your samples, you will need additional accessories to create a vacuum. 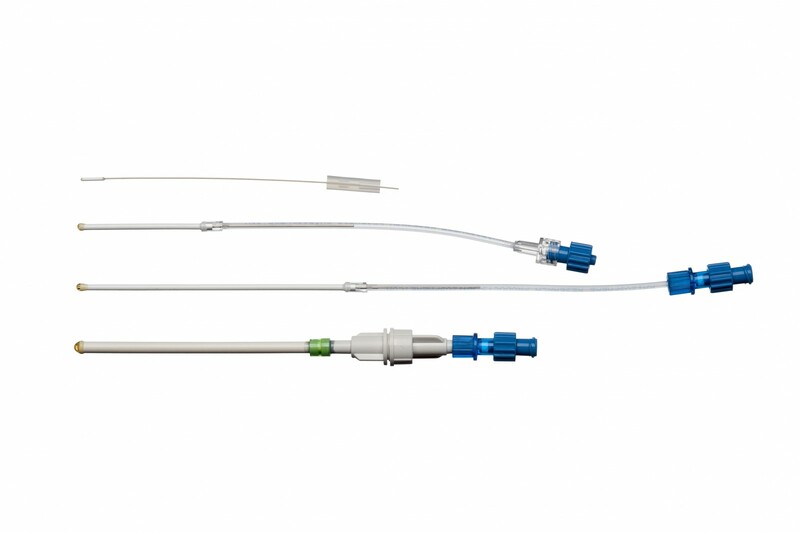 This can be either a syringe (for Rhizons with a female Luer-Lock) or a needle and a vacuum tube (for Rhizons with a male Luer-Lock). For field experiments, extension tubing might be useful. We could advise you about the best accessories for your experiments.